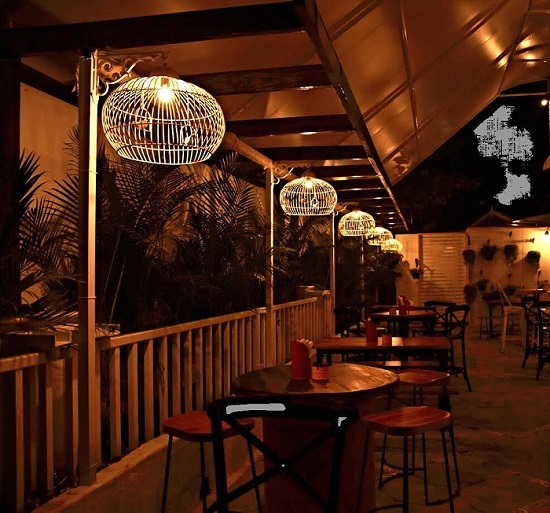 This is the perfect watering hole for the denizens of Pune to catch upon their lives with some great drinks, music and football matches and being counted among the best bars and lounge in Pune. Hidden Place – The Crazy Frog is a place which proves to be an ideal hangout for people who want to have some jolly time with their friends while savoring a delicious meal which you can pick over North Indian and Continental cuisine. 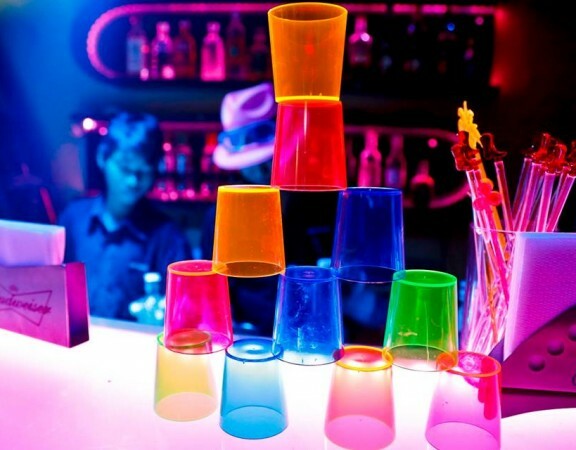 In addition to the wide range of beverages, the place is also well known for some mouth-watering seafood cuisine and hasmany takers. 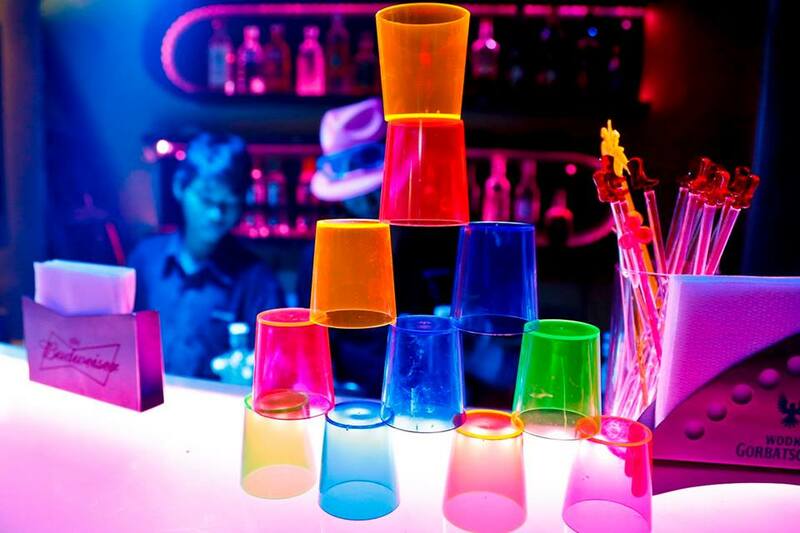 Thirsty Thursdays, Happy Hours, Beer by the Litre, Karaoke night etc. 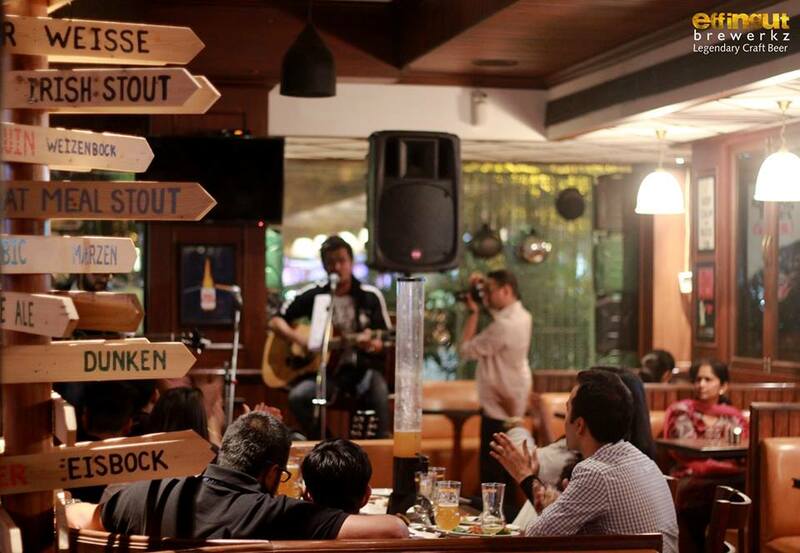 are something that you can look forward to at the Hidden Place Pub in Pune. One of the main reasons for which it stands out and differs from the rest of the pubs is the sporty attitude and outlook of the pub. 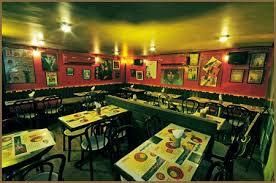 It is a place where you can cheer for your favourite team and toast and drink to their victory. 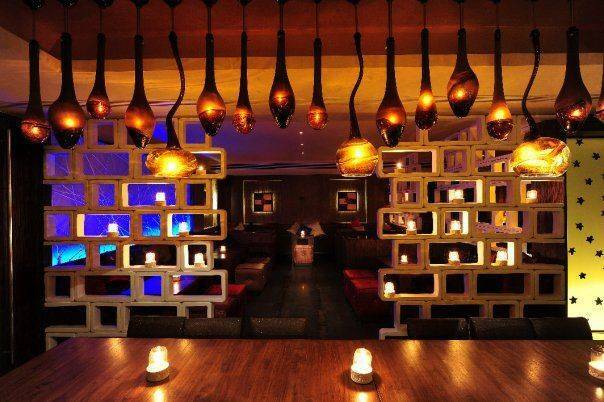 The ambience of the place is such that it brings out the party-side of you and takes you away from your busy schedule of life. 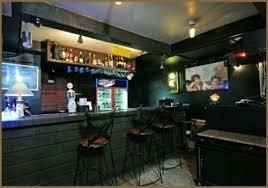 Hidden Place Pub in Pune is one of the famous hangout places in the town for a quick gathering or for a date. 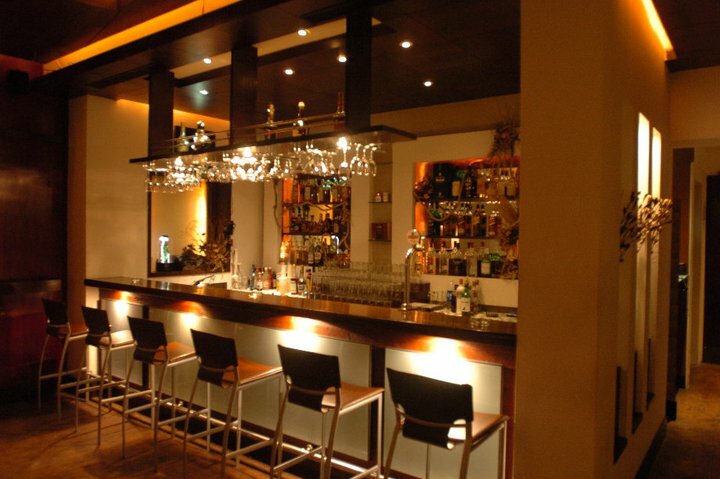 The prices are quite affordable compared to other Pubs in Pune and offers some delicious recipes which can be enjoyed along with the drink. 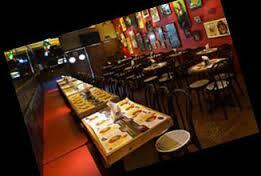 Every day of the week is dedicated to some or other offer provided by Hidden Place Pub Pune to catch more audience. 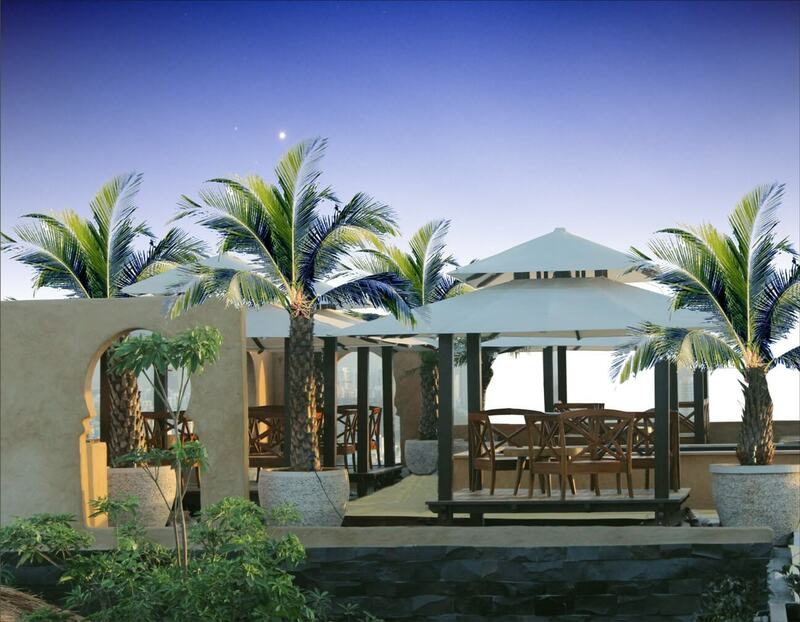 Also, it is located near Dhole Patil road, which is the center of Pune making access to people from across the Pune like PCMC, Magarpatta, or nearby places as well. 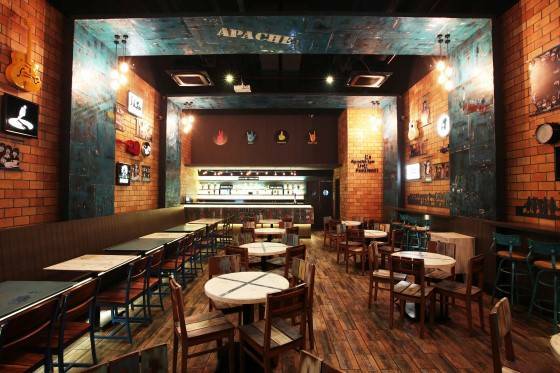 Hidden Place Pub Pune reviews have been fantastic considering many factors like affordable drinks, good ambience, delicious recipes, unlikely offers, and staff behavior. 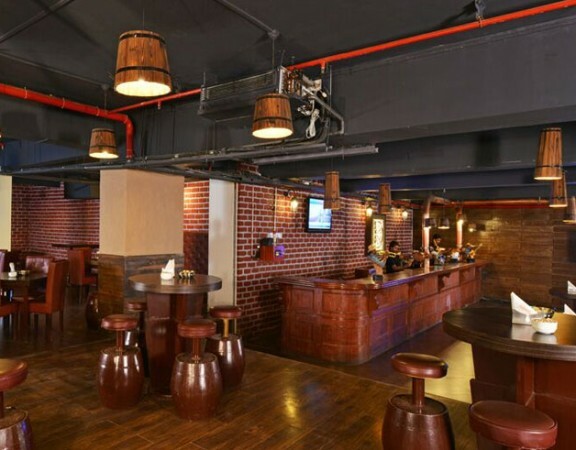 If you are looking for a hangout with friends or as a couple for some personal time, Hidden place pub Pune is one of the best options for you. 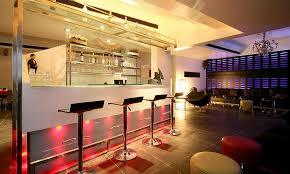 Do enquire about the offers for the day before you arrive to get the most out of it. 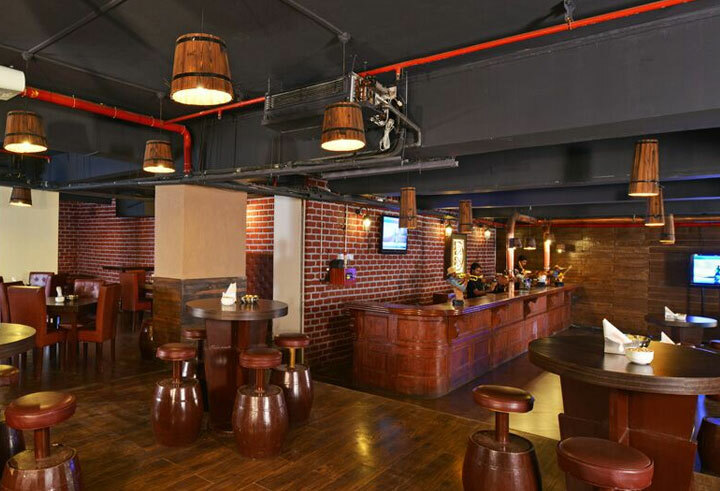 Hidden Place – The Crazy Frog is open from 12:00 PM to 11:30 PM and you can have a convenient meal with your partner at approximately Rs 1000 being at Hidden Place Pub Pune. In case there is a match scheduled on a day, do visit this place to see the ambience and the adrenaline rush along with your favourite drink.